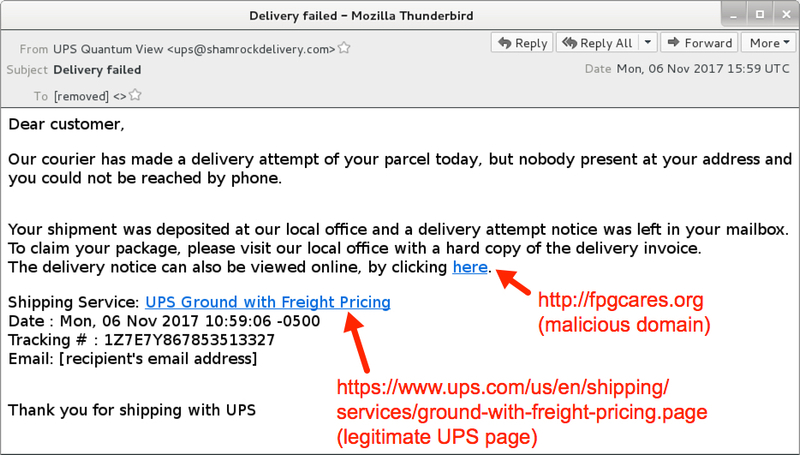 Shown above: Following a link from one of the emails. 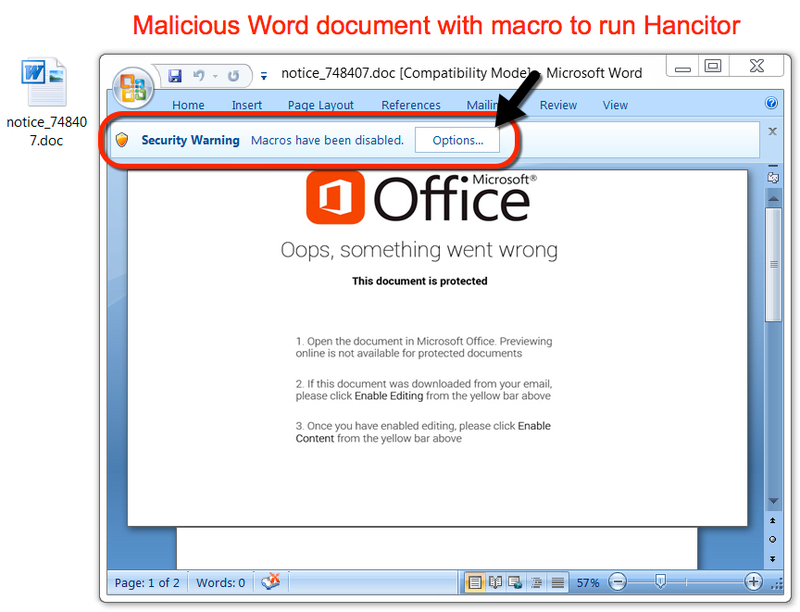 Shown above: A document downloaded from one of the links. 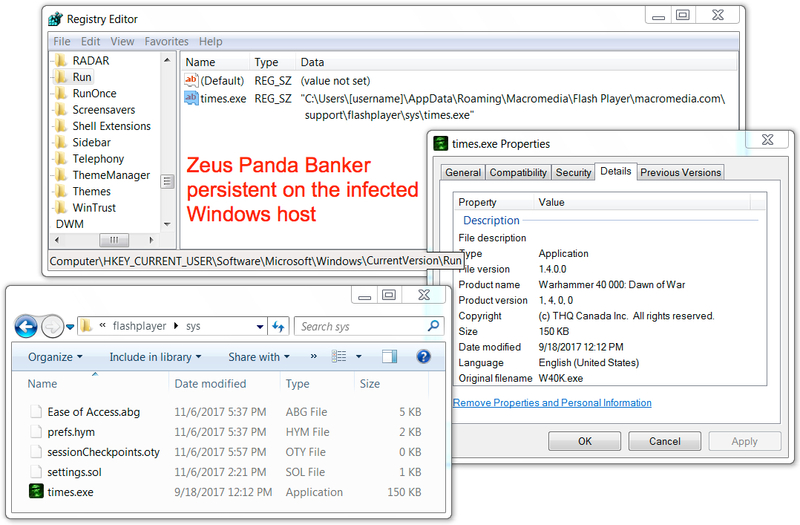 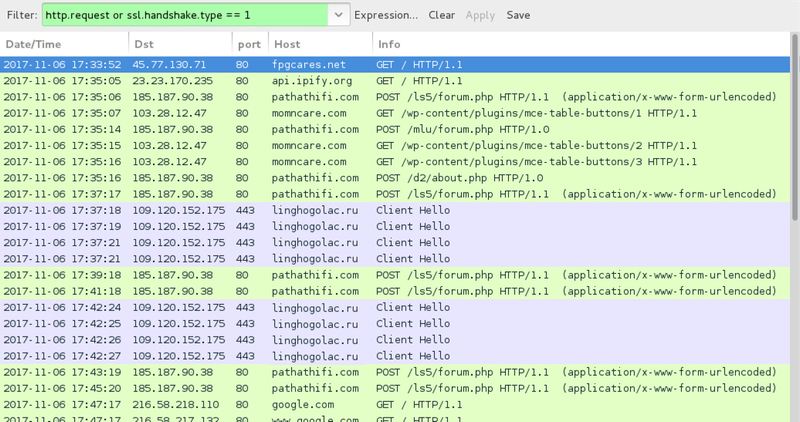 Shown above: Zeus Panda Banker made persistent on the infected Windows host.